Oh, how wonderful spring is! With its bees, flowers, sun and rain (well, yes we have rain all year round in England). I know spring began on March the 20th and that it is a bit late to get excited about it, but what sometimes is ignored is that from ancient times to the present different countries have celebrated a spring festival on the 1st of May. Luckily, England is one of those… so we can nowadays enjoy a public holiday! Indeed in England we celebrate the spring festival and also the International Worker’s Day. Well, the 1st of May is public holiday in France and still today (and from the 16th century) they celebrate a charming and delicate –as everything in the country of Madame Pompadour– tradition. Let’s put all the concepts together: Spring, France & Delicacy. Do you need any more clues? You got it! This tradition is about flowers. But not all flowers are good for the occasion, in fact only lilies of the valley are. That is why May Day is also known as the Fête du Muguet (meaning Lily of the Valley Day, of course) in France. 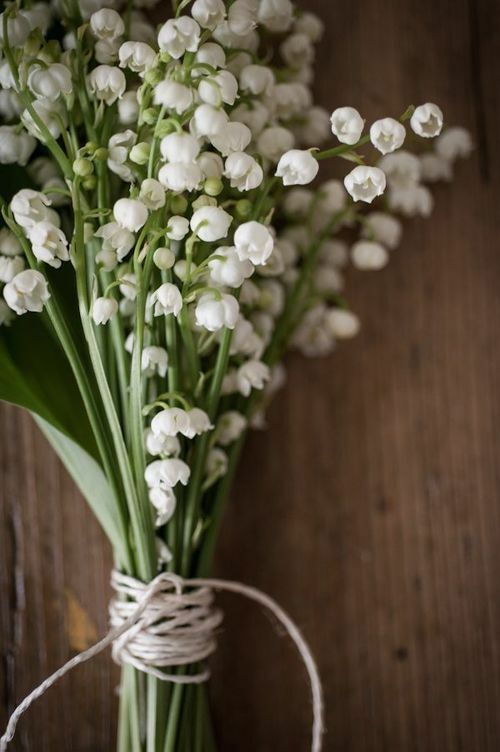 It seems that on the 1st of May 1561 a lily flower of the valley was given as a lucky charm to King Charles IX of France. 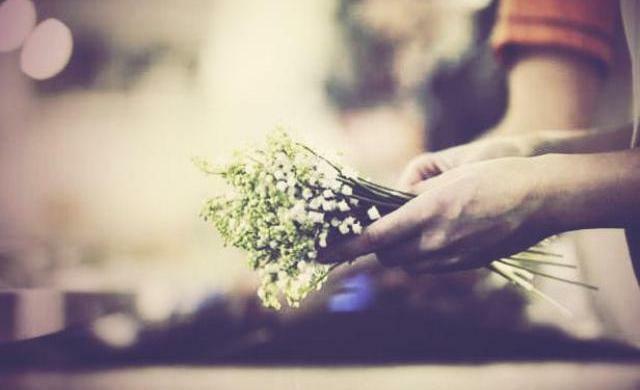 From then he continued the habit of offering lilies of the valley to all the ladies of the king as a sign of good luck and happiness starting what today is one of the most beautiful and syrupy customs of the country: the wonderfully scented tradition of exchanging flowers! It is also said that at that time there were sprig of muguets hanging in the doorways of the brides-to-be. Be that as it may, every year, as the month of May draws closer, French streets wear white as many flower stalls draped with bouquets of muguet bloom in every corner, where the blossoms wait to be bought to those loved ones. The scent of flowers fills the air and everywhere you go you find people with smiles in their faces and white flowers in their hands. In fact -according to the tradition- you must offer au moins un brin de muguet (“at least one sprig of lily of the valley”) in May Day. A hint of flowery white colour and an injection of happiness to light up your and your loved ones spring. A sweet tradition for those who, like me, love this season of the year! Tagged Festival, Fête du Muguet, Flowers, French culture, Lilly of the valley, Luxury Experiences, May Day, Muguet, Spring, Spring festival, Tradition, Worker's Day.